In the world of service, the words you use to describe what you do are just as important to your profitability as the actual work you do. 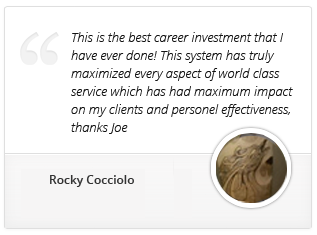 Providing real value and solutions, and operating from a place of what I call “pure motive” service are key to my philosophy of running a smooth business. To do this you must transform your business from transactional-based to relationship-based. One of the best strategies to make this change is by using what I call verbal packaging. 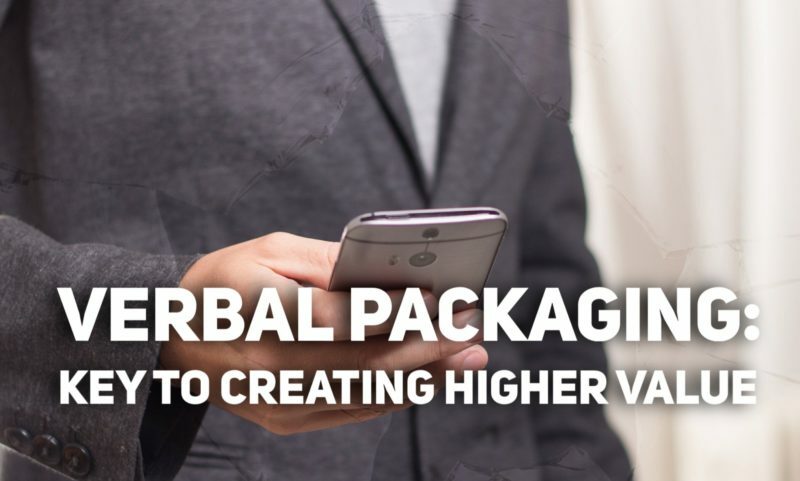 Verbal packaging is about changing your use of words. Are words important? If not, why is there a multi-billion dollar advertising industry? Why are some politicians so much more successful than others? Why do some business executives close difficult deals on a regular basis while others almost never make the sale? A lot of it has to do with using language to portray value proposition and connect with customers on a deeper level. As service professionals, you’re going into people’s personal space, so the words you use makes the difference between them writing the check or not. Just about everybody who calls a service technician to their house wants to have the work done. People aren’t calling their plumber or HVAC guy as a practical joke. As service professionals, you’re going into people’s personal space, so the words you use makes the difference between them writing the check or not. Without consciously thinking about it, we make word choices that carry an attitude and an energy all the time. As service providers, we can say that there are strong words and weak words. Let’s look at a few examples and compare their effectiveness.